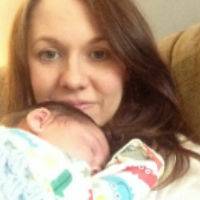 "We're really impressed, the lining is thick & well padded and the mattress is comfy for Bertie. We love how it easily turns into a rocking crib." "Bertie is getting a bit big for it now, but he still loves to wiggle himself right over to the side & press his cheek against the soft cushioned edge." "We love it & will be sad to pack it away! What I like the most is how the Dreami is level with my bed, so I can comfort Bertie when he needs it." "It's a complete baby sleeping system & comes with it’s own convertible base, which also works as a rocker. Love." Totally modern in design, the Dreami is a complete baby sleep system, which has been designed to be super flexible around the home & when you're out and about. It uses a clever ventilated base with a breathable 3D mesh fabric, which is both padded & fully breathable. 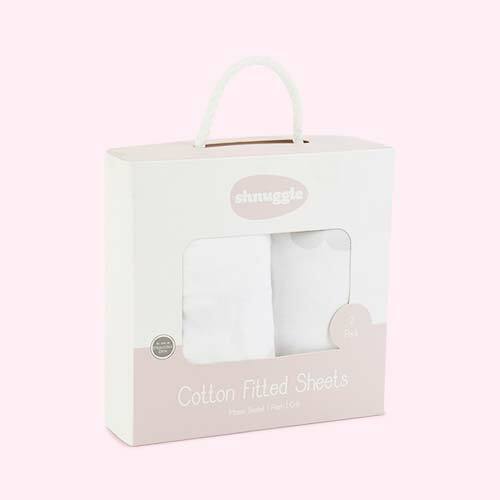 The mesh is cotton facing to be soft against baby and has a hypo-allergenic inner core which removes any moisture & keeps your little person comfy. To add to its flexibility, the Dreami base is easily removed from its Curve Stand and can be used in a high-level fixed position or as a low-level rocker. When you’re not using it, you can just fold it up, letting you store it away - or take it to someone else house.